I had been considering to start open for commission for a while So i'll give a go. If you want to make commission please send message to me on PM so we can discuss there. 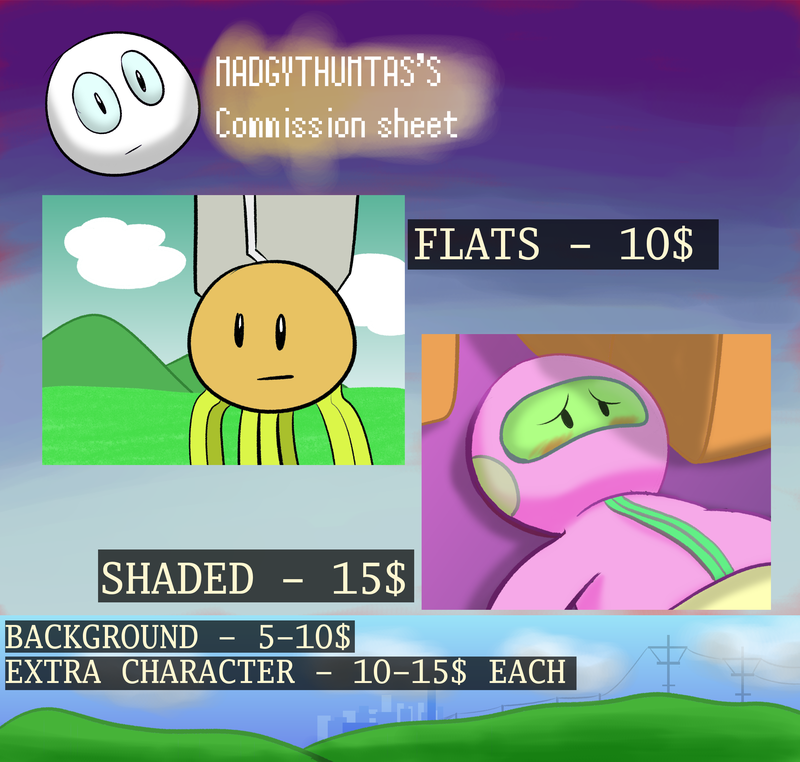 I'll be accepting payments through Paypal.